Blog Building Design and Building Information What Is BIM Software? How Can It Help Architects? BIM software, also known as building information modeling software, is used primarily in architecture and construction industries to help design, construct and manage buildings and infrastructures. BIM tools can be thought of as an offshoot of CAD software (computer-aided design) that has specific tools for architectural design and construction — this includes industries such as mechanical, electrical and plumbing. How can BIM software help architects? BIM systems help architects and others involved in building design by providing a digital library of tools to assist in the entire building process, from conception to maintenance. Many BIM tools offer a model-based process for designing and managing buildings and infrastructures. This replaces the need for physical blueprints and construction with digital representations of the functional properties of a building or facility. These features provide architects with several benefits not previously possible. Architects working on project sites now have more information than ever with the development of better mapping tools and GPS. Construction teams can now access aerial images, digital elevation and even scans of the existing infrastructure on site. This allows both architects and construction teams to accurately map out an upcoming project, which assists greatly in project preparations. With BIM tools, architects and designers benefit from all of that information in a shared, digital model. This offers a new level of understanding and accuracy as opposed to traditional drawings. The virtual nature of BIM tools allow for easier sharing and collaborating amongst architects and other team members. This makes it much more accessible for editing and improving than traditional architectural drawings. A large portion of this accessibility, similar to project management software, is due to the fact that many BIM systems are delivered in the cloud. Architects can then share designs remotely, as well as coordinate feedback sessions with their peers. 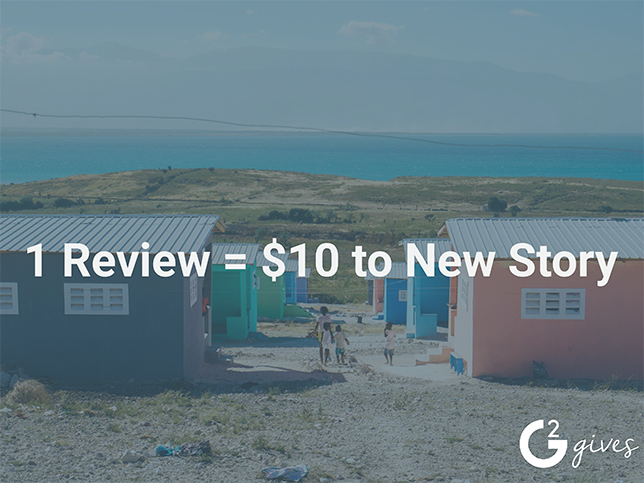 Reviewing building or facility designs ensures that everyone involved in the project has had input in the design, making the move to finalization and construction smooth and efficient. BIM systems help architects avoid simple design errors by automating the detection of something like an electrical conduit or ductwork in the way of a beam. Using this information, architects can discover potential issues early and prevent unnecessary costs. These features also ensure that building material manufactured off-site are accurate and won’t negatively affect the finished product. These are just a few ways BIM can help architects. BIM tools have allowed all parties involved in the design, construction and management of a building to more effectively collaborate and produce more efficient results. Looking for a BIM tool? 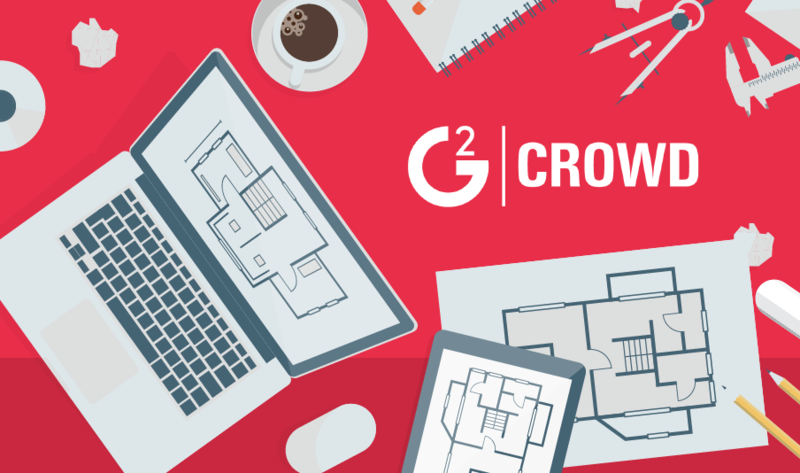 Visit the BIM category page on G2 Crowd to read real user reviews to help with your software selection.